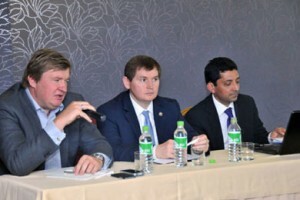 On August 25-27, 2014 Kazan hosted the seminar of the World Association of Investment Promotion Agencies (WAIPA). 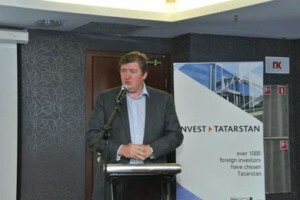 The seminar presented the best international practices in the field of public-private partnership (PPP), the participants discussed the issues of PPPs and investment to the Russian regions, the distribution of risks, the fundamentals of project financing, contract management and standardization of rules and laws in the public-private partnership. Together with the Chief Executive Officer of the World Association of Investment Promotion Agencies (WAIPA) Carlos Bronzatto and the Speaker of the Office of the Southern African Development Kogan Pillay, the participants discussed the structuring of projects, their implementation perspective and ideas, in which it is possible to use PPPs. The practical aspects of the project implementation in the field of PPP were discussed with the heads of the Investment Promotion Agencies and Development Corporations of the regions of the Russian Federation. They spoke about the practice of implementing similar projects in their regions and shared their plans on the prospects for the development of public-private partnerships.